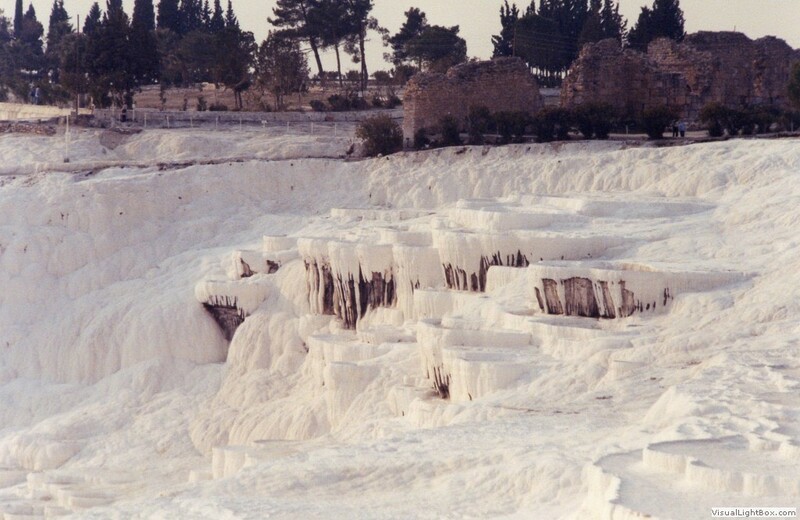 Famous for the immense tiers of white limestone which cascade down the hillside, it was once filled with mineral water thought by the ancient Greeks to have healing powers. 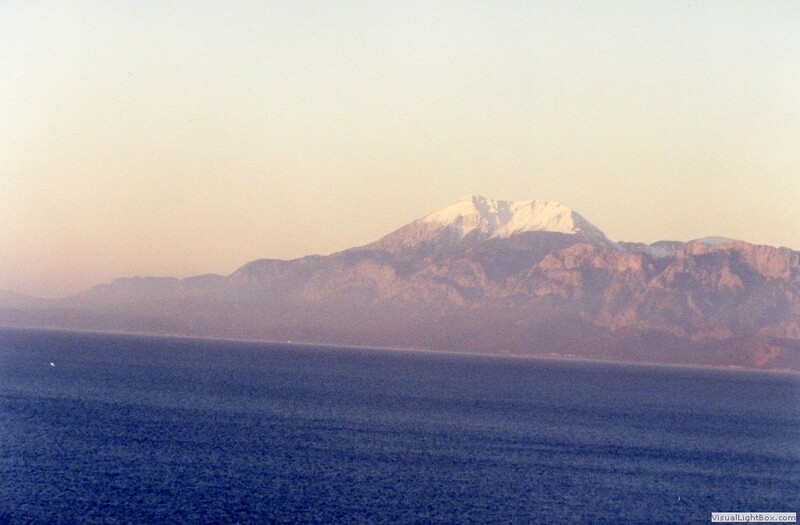 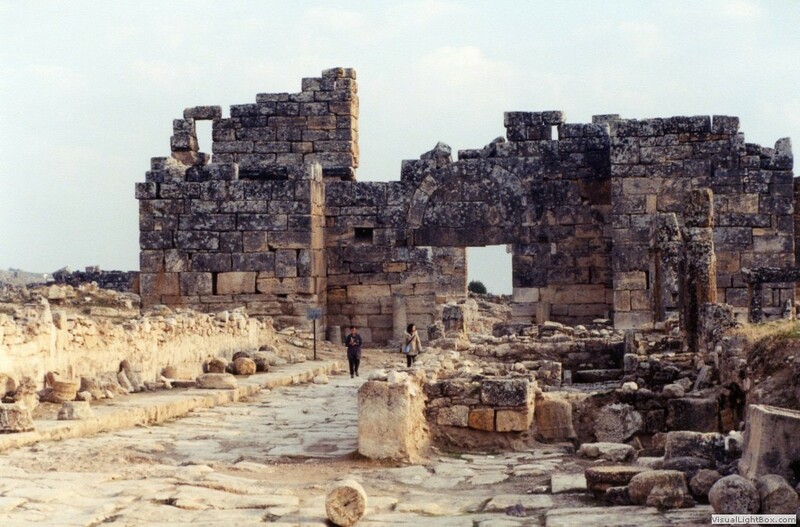 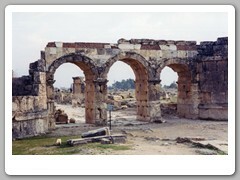 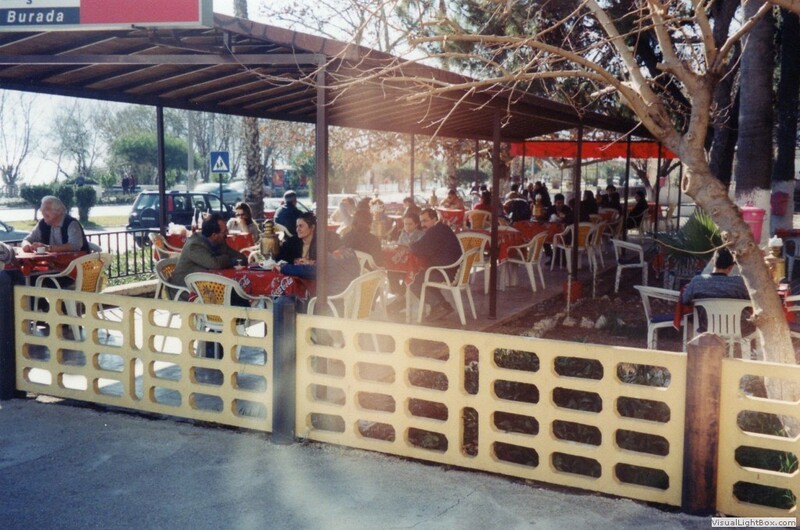 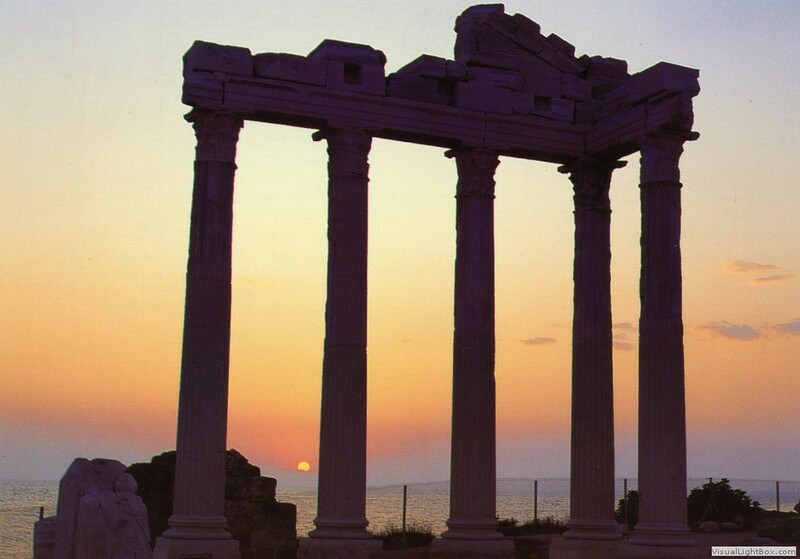 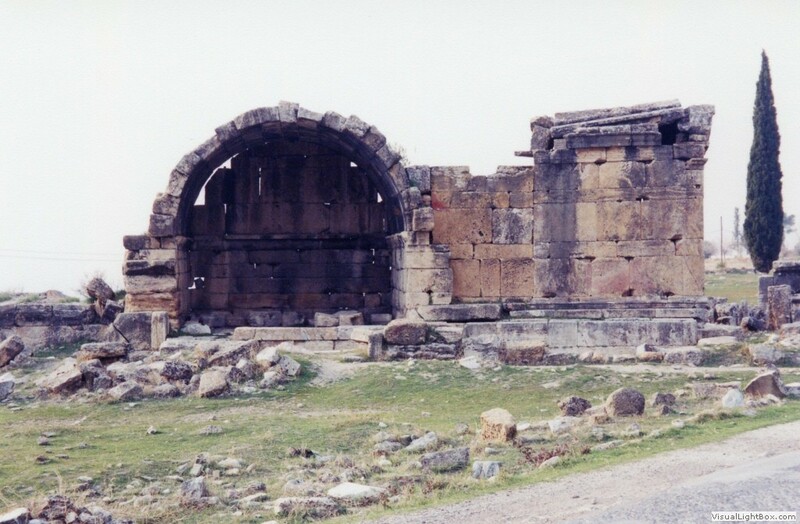 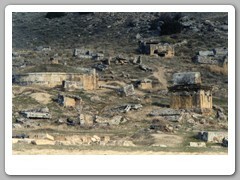 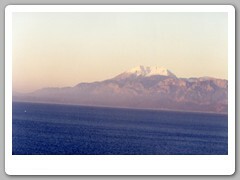 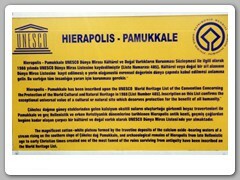 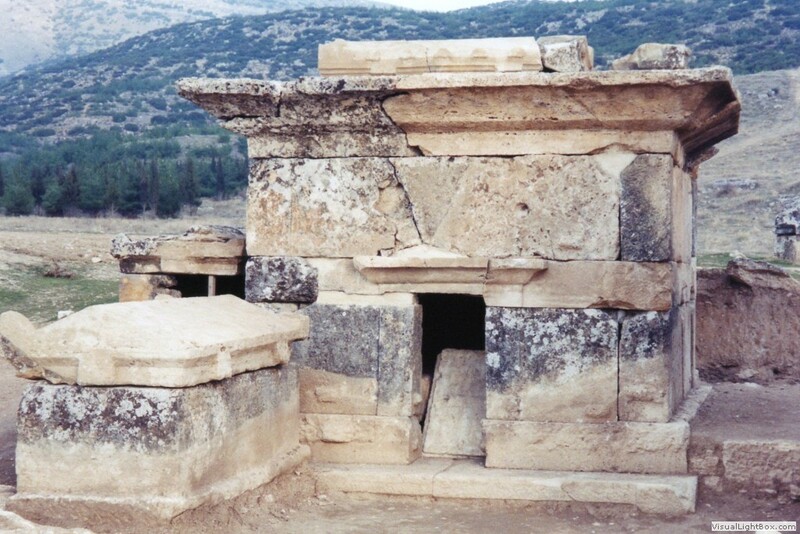 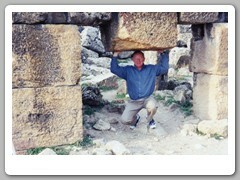 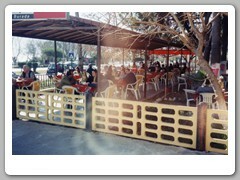 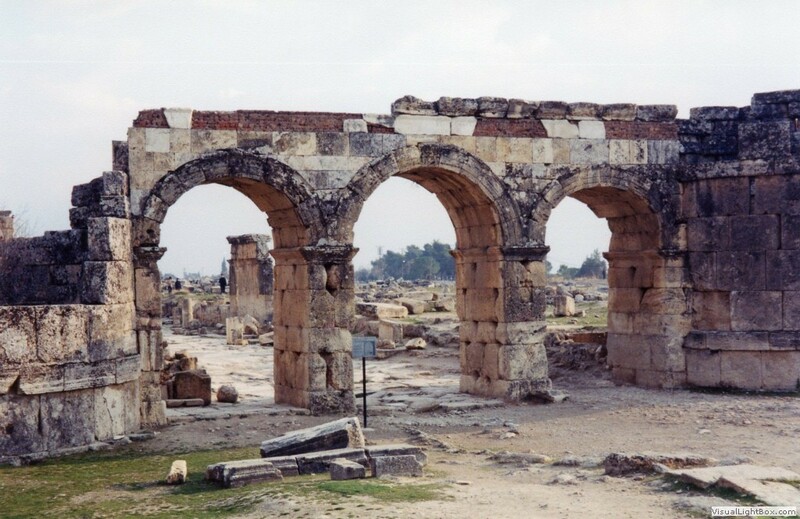 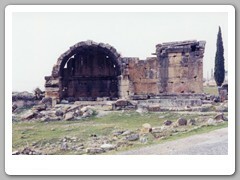 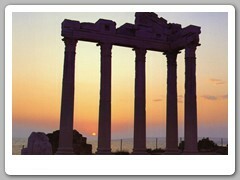 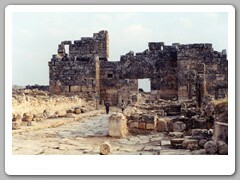 Nearby is the ancient city of Hierapolis. 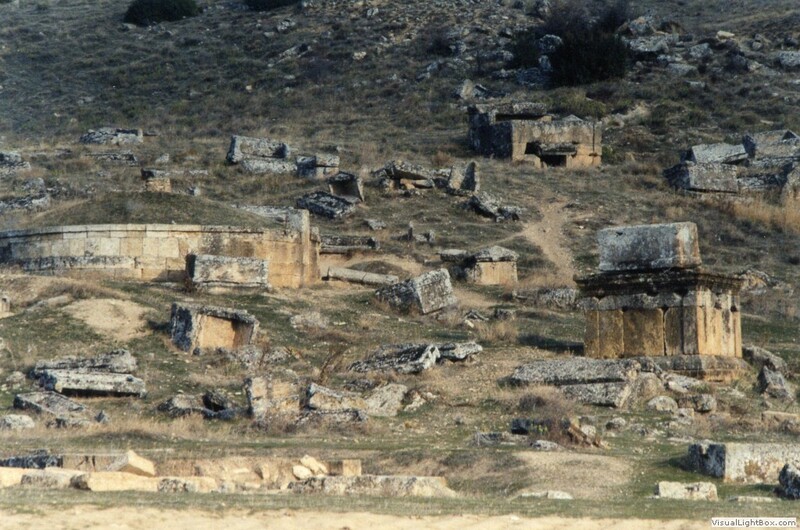 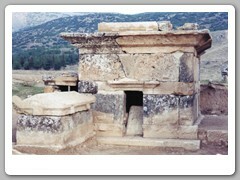 Also nearby is Necropolis - the city of the dead. 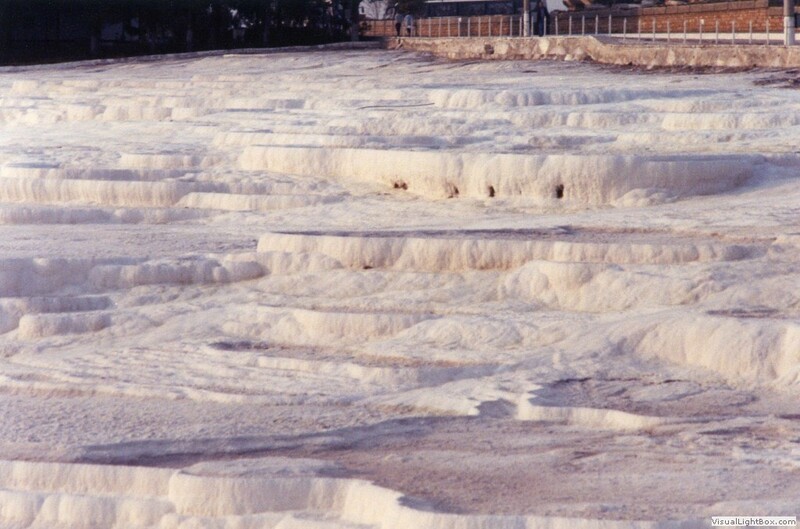 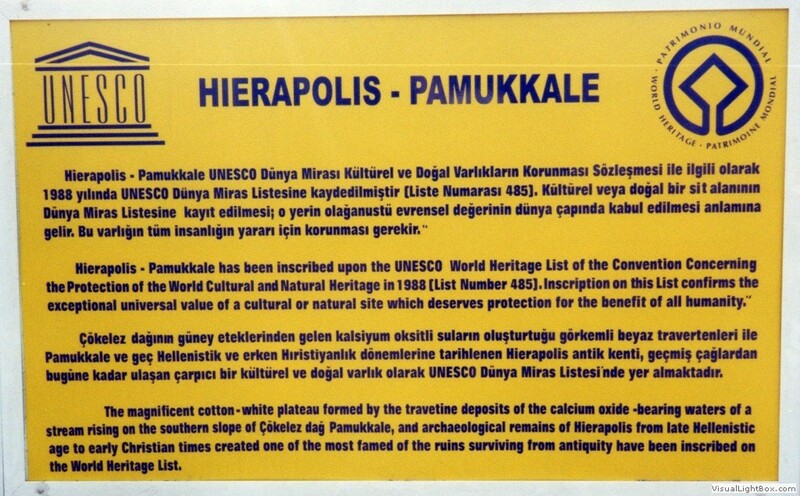 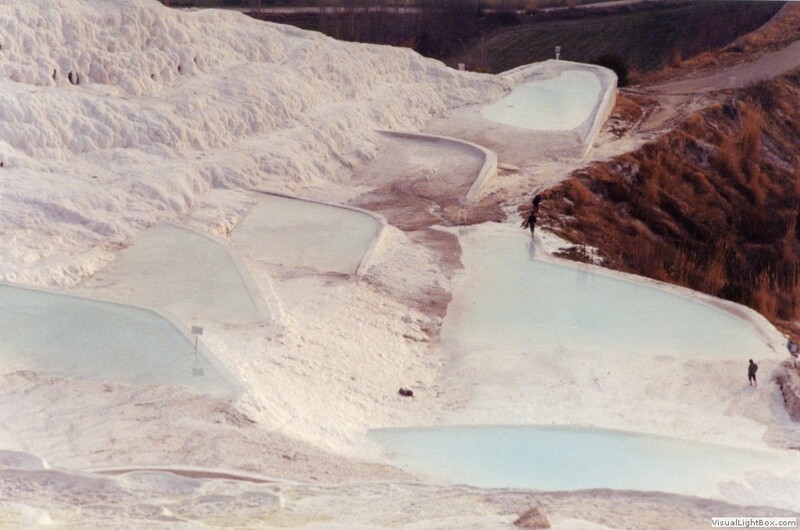 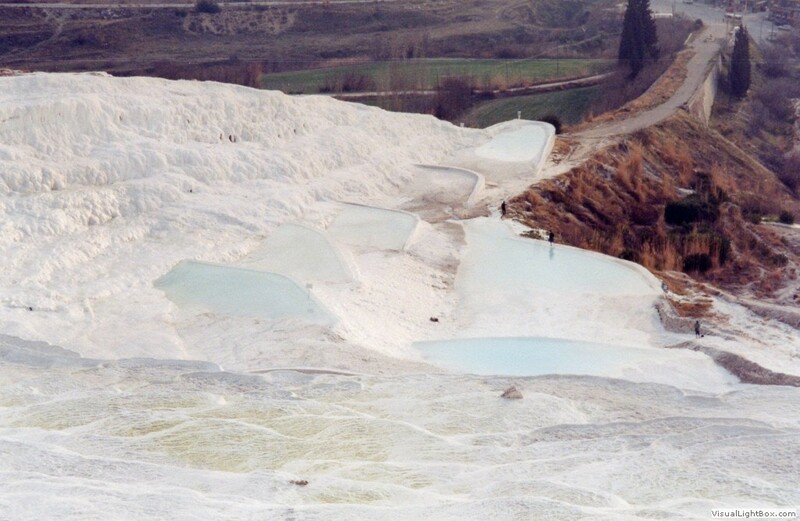 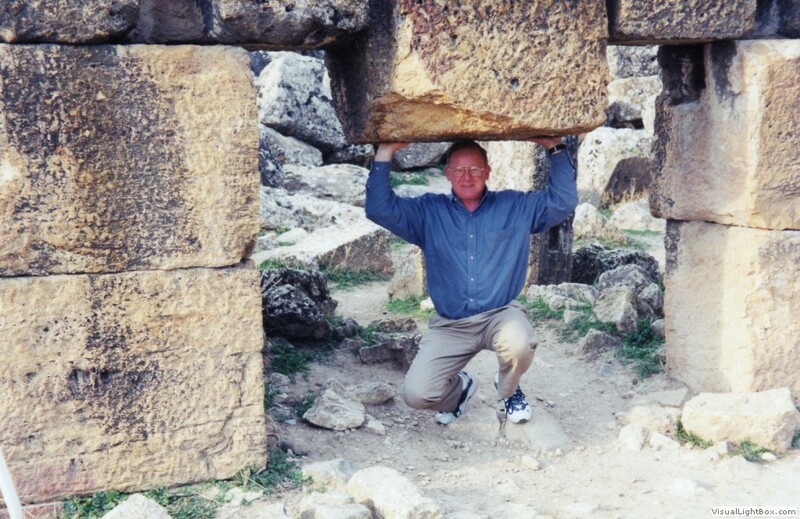 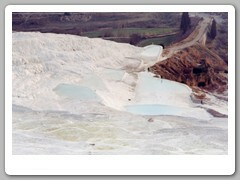 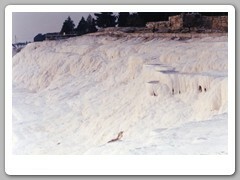 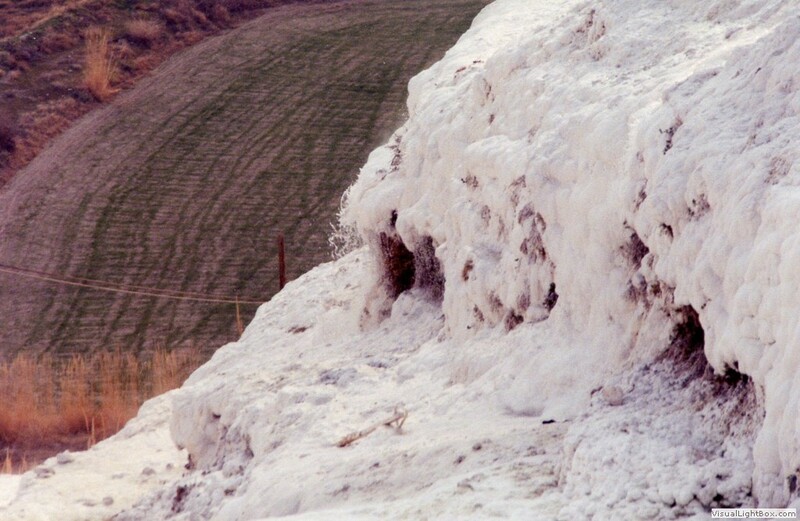 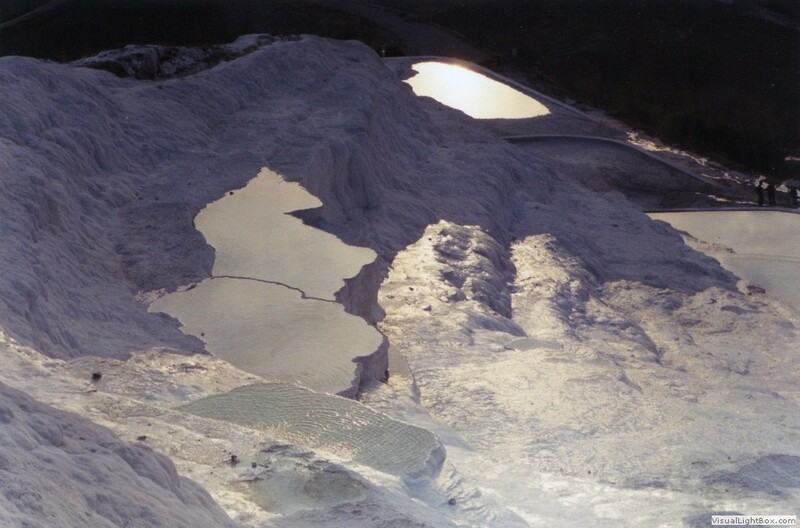 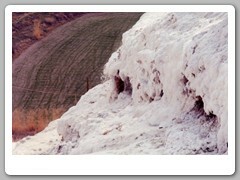 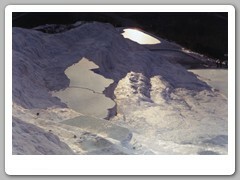 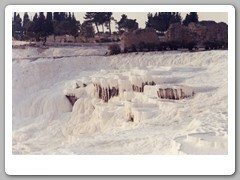 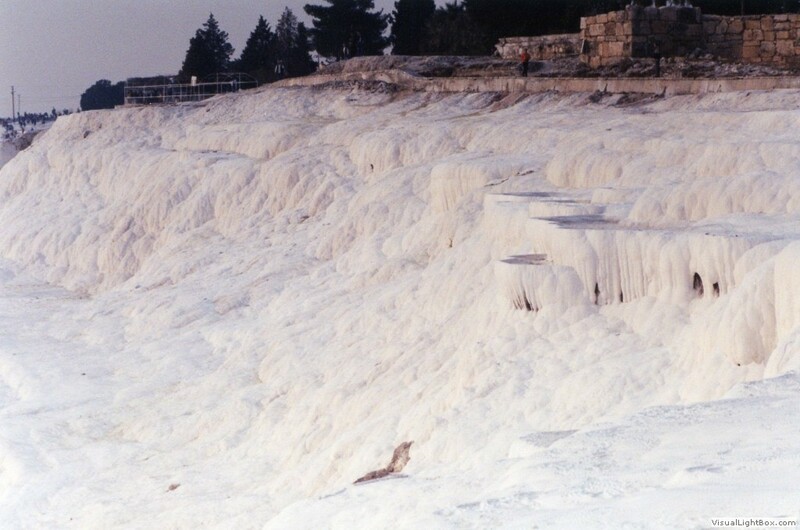 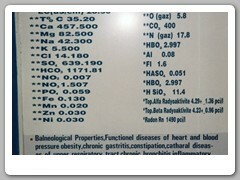 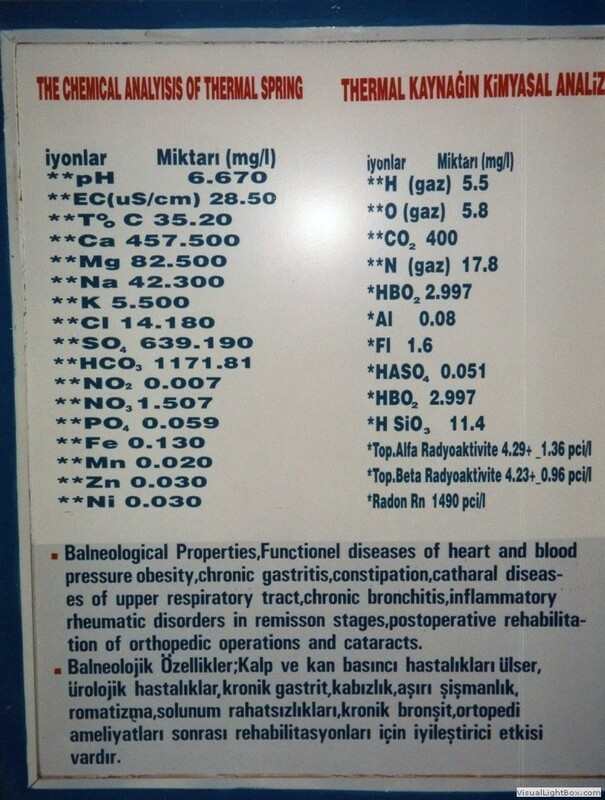 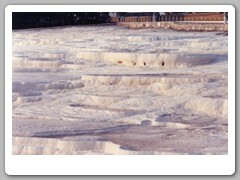 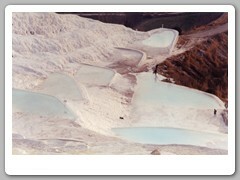 Those who came to Pamukkale for the healing mineral water, and never left.